Average compensation at businesses in the first quarter of 2015 increased 2.5 percent over the first quarter of 2014. Nearly 4 in 10 (39 percent) of executives at small and mid-size businesses plan to increase employee compensation, down only slightly from 41 percent last quarter. And rising health care costs are a concern to 44 percent of these, according to new research. Insperity, a provider of human resources and business performance solutions, unveils this finding in its latest Business Confidence Survey of chief executive officers, chief financial officers and other U.S. executives in Insperity’s database of 5,400-plus Workforce Optimization clients. The report shows that 40 percent of business owners are adding employees compared to 50 percent in January and 31 percent in October. And 52 percent are maintaining current staffing levels versus 47 percent last quarter and 64 percent in October. Eight percent are planning layoffs, up from three percent in January. “Business owners are continuing the solid growth pattern reflected in the January survey, but at a somewhat slower pace,” says Insperity Chairman and CEO Paul Sarvadi. 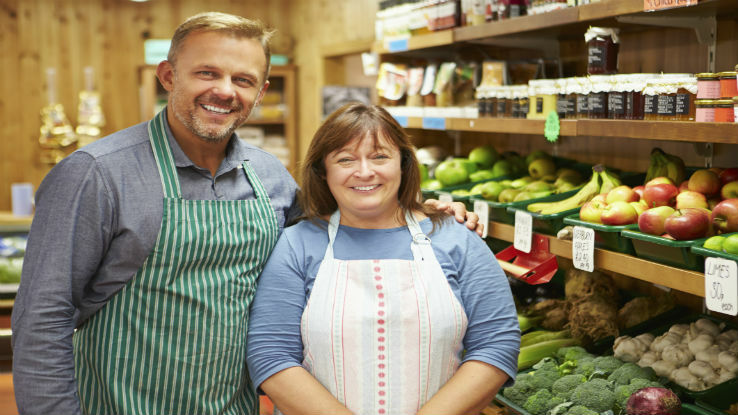 “One of the key contributions made by the nation’s small business community is the ability to adjust quickly to economic uncertainties and turn them into profitable opportunities. The survey results suggest they are doing just that. Findings from Insperity’s compensation metrics — data based on thousands of U.S. small and midsize workforce optimization — show that average compensation for the first quarter of 2015 increased 2.5 percent over the first quarter of 2014. Also, bonuses were up 11.6 percent compared to the year-ago period. Overtime pay for the first quarter of 2015 was 10.9 percent of regular pay. This compares to 9.4 percent in the first quarter of 2014 and above the level (10 percent) that generally indicates a need for additional employees. According to the survey, 74 percent of participants say they are meeting or exceeding their initial 2015 performance objectives, down from 87 percent in January, but up slightly from 72 percent in October. The survey indicates 26 percent of top executives expect to do worse in 2015 compared to 13 percent in January, 28 percent in October and 8 percent in January 2014. More than one in five (22 percent) of business executives say the economy is increasing earnings, 38 percent observe no real change, and 33 percent say that the economy is reducing earnings. An additional 7 percent are unsure. The economy and hiring the right people again ranked on top of the list of short-term concerns at 51 percent and 50 percent, respectively. Controlling overall operational costs was a close fourth at 43 percent.